Hello loves! This week we take a look at one of the first contour palettes to hit the drugstores. Contouring became a huge trend in the past few years but has been a professional makeup trick for decades. Contouring follows the rules of shadowing and properties of light and dark that is often demonstrated in traditional fine arts. But you don’t have to be Van Gogh to sculpt the face. It really is simple and comes down to the idea that you want to put dark in places you want to recede and light any place you want to come forward. Our goal is to use shading to create the illusion of a shadow that in turn sculpts your face. A general contour technique that most people use is to put your dark shade in the hollows of your cheeks (if you make a ‘fishy’ face the part that is sucked in), the sides of your nose, and your hairline. You would keep the light underneath your eyes, on the chin, forehead, and center of the nose. A shimmery light shade would be placed on the tops of the cheekbones, down the nose, and on the cupids bow (the downward triangle above your lips). I purchased the pro contour palette in the shade light because I am very fair but it comes in medium and deep as well. The compact comes with a matte contour shade and a shimmery highlight shade as well as a mini flat brush. I have tested out the palette multiple times and I’ve found it to be a really great beginner contouring palette. 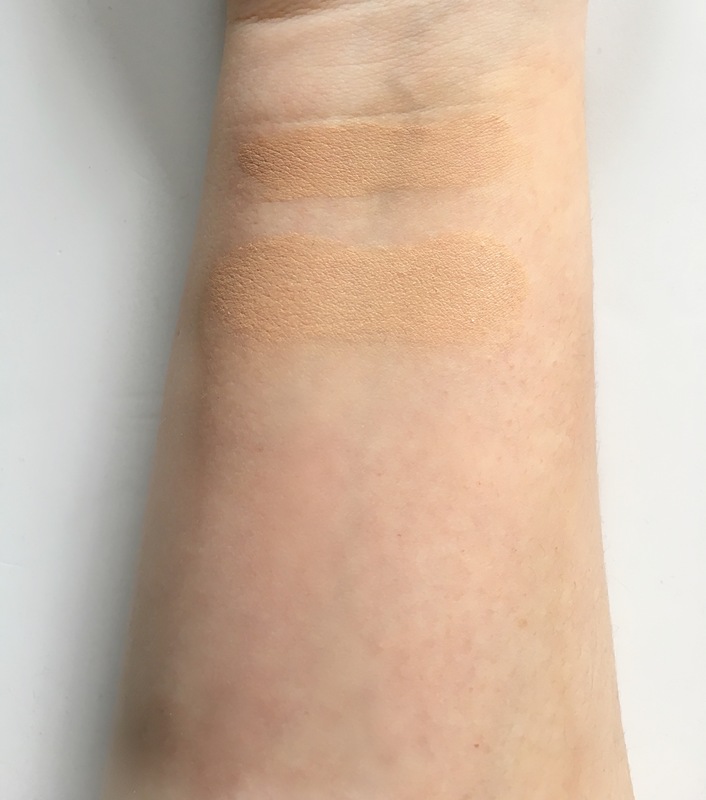 I love the contour shade because it has a cool undertone (all of your contour shades should be cool-toned because shadows are cool). The highlight is a warm champagne with a microshimmer that gives a very nice sheen to the face. In some ways it reminds me of Jaclyn Hill x Becca’s shimmering skin perfector in Champagne Pop just not as intense. I generally like a really beaming highlight and this one can build up to be quite glowy. 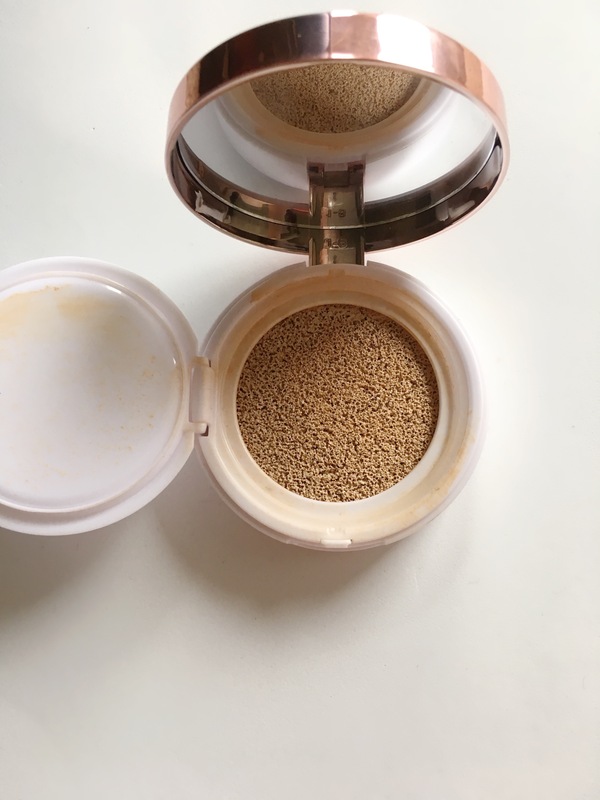 Most people who are trying contouring for the first time will not want to jump right in to the Anastasia Glow Kits (expect a review soon) and I think this highlight is the perfect stepping stone. It will allow for the cheekbones to glow and it is very hard to build it up to be too much. Both shades start light but you can build up to your liking which I think is a perfect feature. Someone who is new to the technique will find it easy to learn the craft because it will look very natural, but someone like me can make it dramatic with a touch more work. And it is super affordable considering you are basically getting two products in one! The one thing I absolutely despise about this palette is the brush. It has a V shape and because of that applies product patchy and looks awful. Just throw it out as soon as you open it. If you aren’t looking to buy a new brush just to contour, most drugstore and some high end powders and blushes come with similar brushes but have a more flat edge (even l’oreal powders and blushes come with these). Many of them are just like small versions of the coveted Nars ‘Ita’ Brush. One of those brushes is perfect to get in the hollows of your cheeks and the sides of your nose so keep those in your collection rather than the one in this palette. As always let me know what you’ve thought about the product if you’ve given it a try. Expect a new post next monday. Please give me any suggestions for products I should try, reviews or posts you’d like to see. Thank you for your support!